Changing your text font size in the mobile editor just got a little bit easier. Using the Wix Weather app? Now you can choose a compact layout. 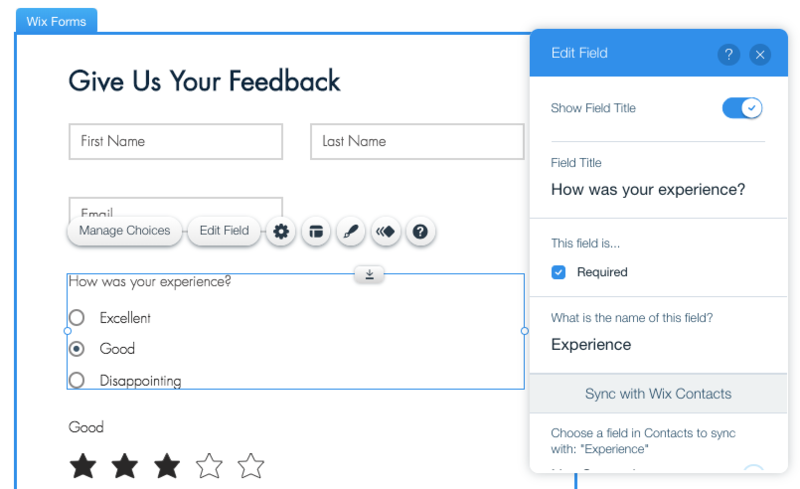 Add a rating field to your form and customize the icon. For example, you can change the star icon to hearts or crowns. 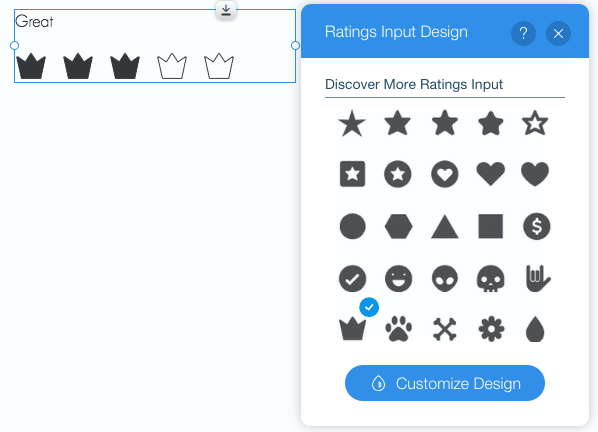 Simply click on the rating field, Design and choose a new icon. 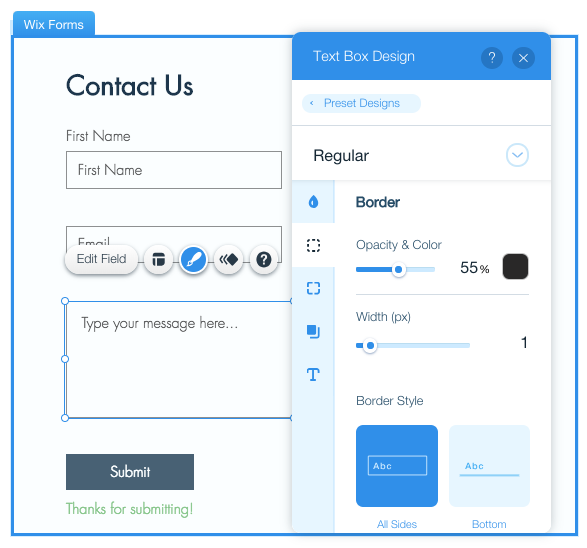 Now you can choose a border style for your form fields. Make it easy for visitors understand which fields are required. 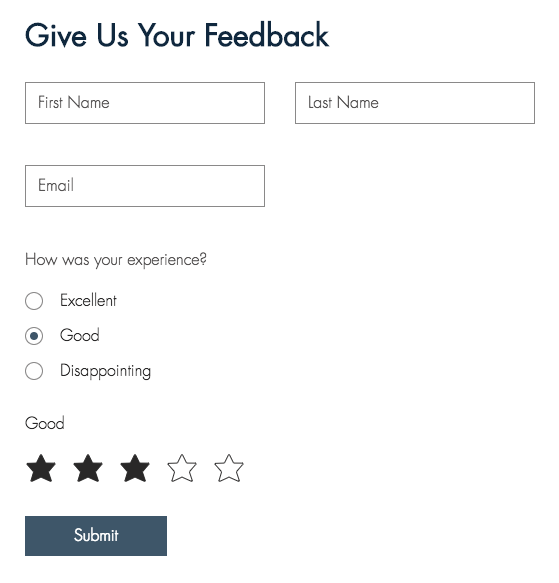 Add a rating field to your form so visitors can rate your products, services and more. 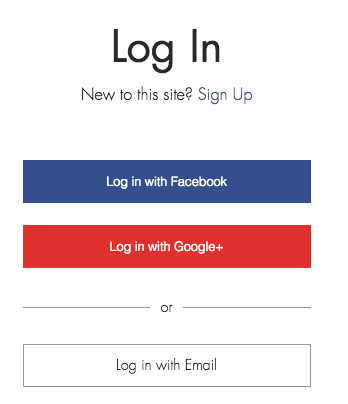 You may notice your member log in/sign up page looks a little different. 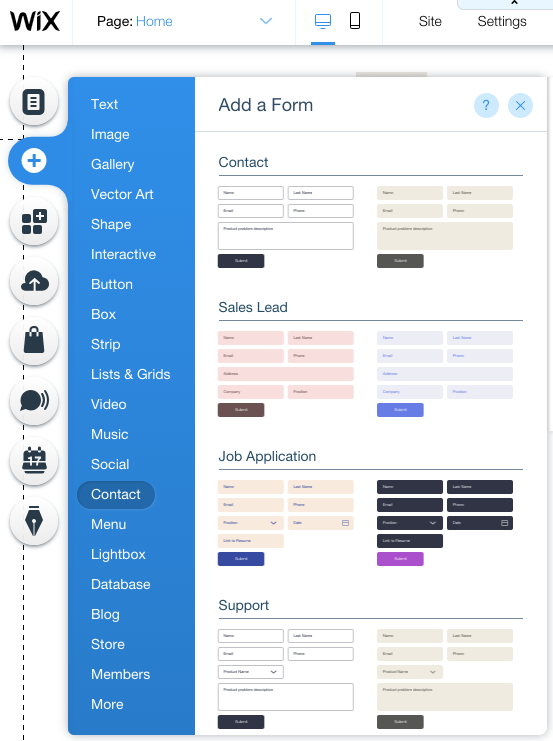 You now have another way to add a form to your website.